Free Shipping Included! 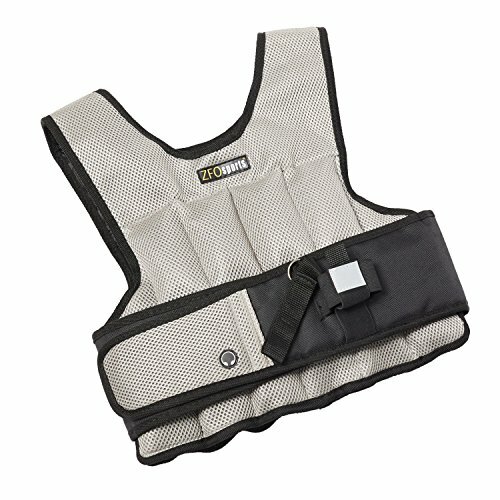 ZFOsports® - 20LBS -UNISEX- Comfortable Exercise Adjustable Weighted Vest by ZFOsports at Strongman Pictures. MPN: O20. Hurry! Limited time offer. Offer valid only while supplies last.